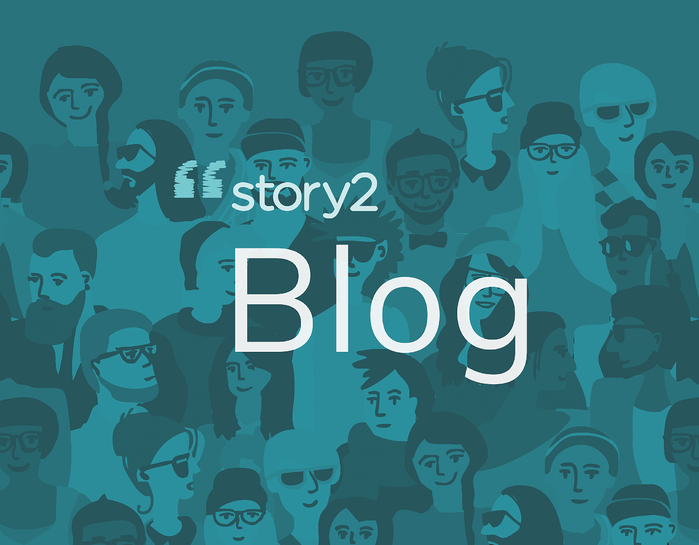 Story2 provides interactive storytelling tools, individual coaching services, and instructive content that empowers you to understand yourself more authentically, achieve your goals of getting into college, and build a better life by learning how to tell your story. Find your essay topic with our topic generator and complete a draft in less than four hours with Story2's step-by-step online toolkit. You can also request feedback on your essay from an expert trained in the proprietary Moments Method® curriculum. Story2 has helped over 15,000 students get in and get money at selective colleges and universities. Join our community. Admitsee is a social media platform where current undergraduate and graduate students share their application materials--including essays, test scores, resumes, and school background-- using fun and easy to navigate profiles. Think of Admitsee like the Facebook or LinkedIn of college applications. Find colleges that match your interests and background, stay on track with applications, and connect with current college students and alumni with Admittedly. They offer lessons and tools to help you understand college admissions, manage application deadlines, and learn the real story about the colleges you’re considering. Big Future by The College Board is a comprehensive online resource for students planning to attend college, and it’s completely free. With Big Future, you can explore your interests, search for colleges, learn more about majors and careers, and find information on the cost of college and financial aid. Compare colleges to find your best fit and potential financial aid offer with College Raptor. Use College Raptor to find college matches, estimate your net price and discover which colleges might offer you the best financial aid package. You can also compare your chances of admission to other students’ results. After you submit your applications, the next step is to submit the Free Application for Federal Student Aid, more commonly known as the FAFSA. Learn about the types of financial aid available and how to fill out the FAFSA. Each year the U.S. Department of Education provides $150 billion in federal grants, loans, and work-study funds. Find out what you qualify for. Niche, formerly known as CollegeProwler, helps you find your niche and thrive within it by transforming the way you make big life decisions. Read reviews and gain insights on college academics, extracurriculars, and school culture with Niche. Gain a new perspective on your college research with their student reviews, polls, and rankings. A recent study by Kaplan Test Prep found that 35% of admissions officers visited an applicant’s social media page to learn more about them. Social Assurity teaches you how to use your social media profiles as a stepping-stone, not a stumbling block. They’ll show you how to put your best self forward online and engage with the schools, companies and influencers that will help you get into college. StudentAdvisor has many tools to support you in your college search. Use StudentAdvisor to research schools, read student reviews of colleges and universities, compare up to five schools side-by-side, and see the top performing college and universities on social media. Find and apply for scholarships with ScholarshipAdvisor. Can’t make it to the school for a campus tour? Check out You Visit! Use their online portal to take guided virtual tours of colleges and universities throughout the world, and explore their campuses as if you were actually there. They also provide additional campus information and video resources via YouTube.